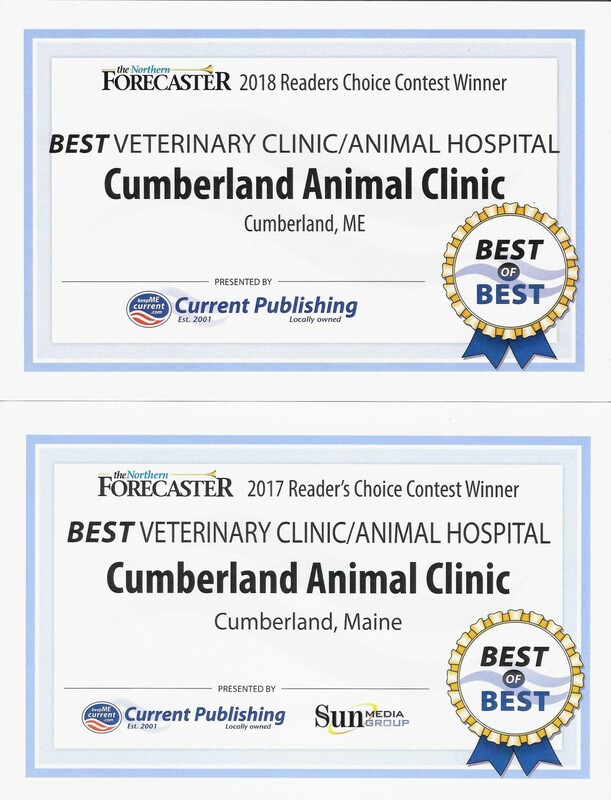 Welcome to the Cumberland Animal Clinic website! 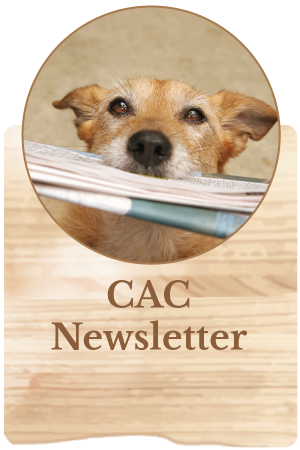 We hope you will find our content helpful, informative and entertaining. 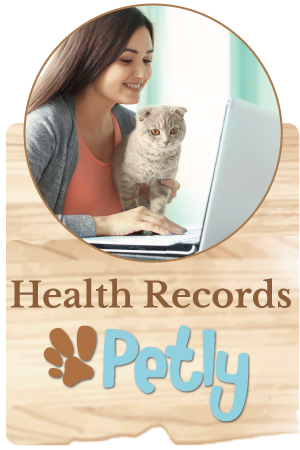 If you are in search of a new doctor for your best friend, you've come to the right place. 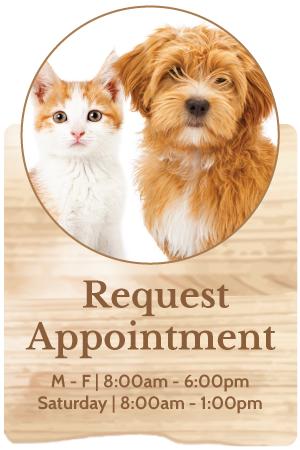 We are always welcoming new patients to our Cumberland Animal Clinic family. We hope you will explore all the nooks and crannies of our website. 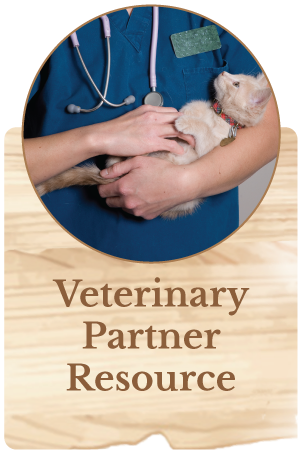 Get to know a little about our veterinarians, technicians, green initiatives, location, hours and of course the myriad of medical services we are proud to offer. 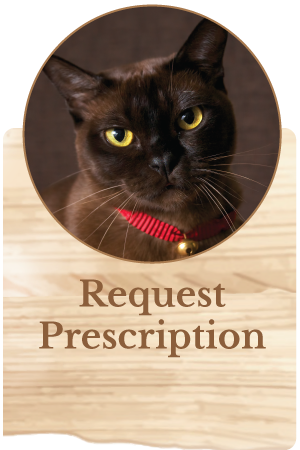 Visit our blog, resources and newsletter pages for information and entertainment and be sure to take a virtual tour of our practice and view the photo gallery. You may recognize a face or two! We try to provide helpful, useful and fun content, but if there is something specific you are looking for or wondering about, never hesitate to reach out and ask us directly. We'd love to hear from you. You can contact us by using the quick form at the bottom of any web page or call us at 207-829-5078. For more detailed or specific inquiries, click here! 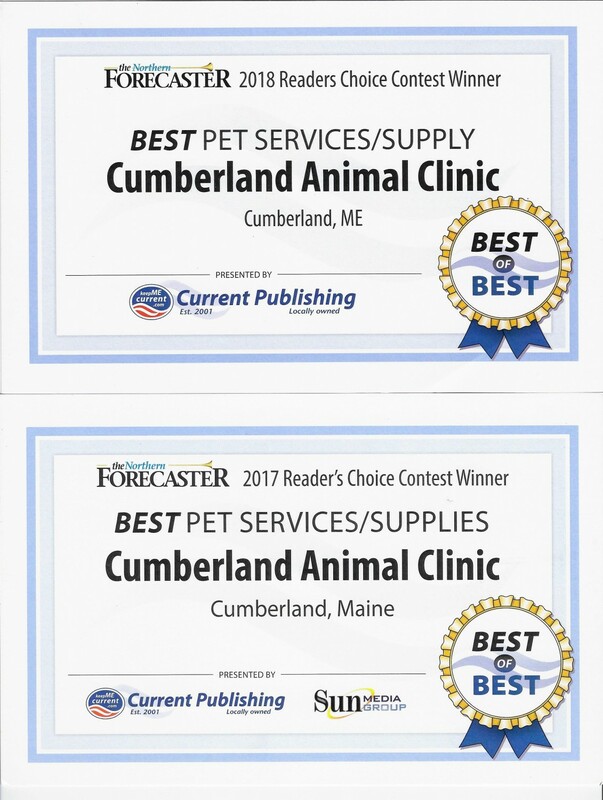 We are thrilled to be voted Best Veterinary Hospital & Best Pet Services & Supplies for 2017 & 2018! 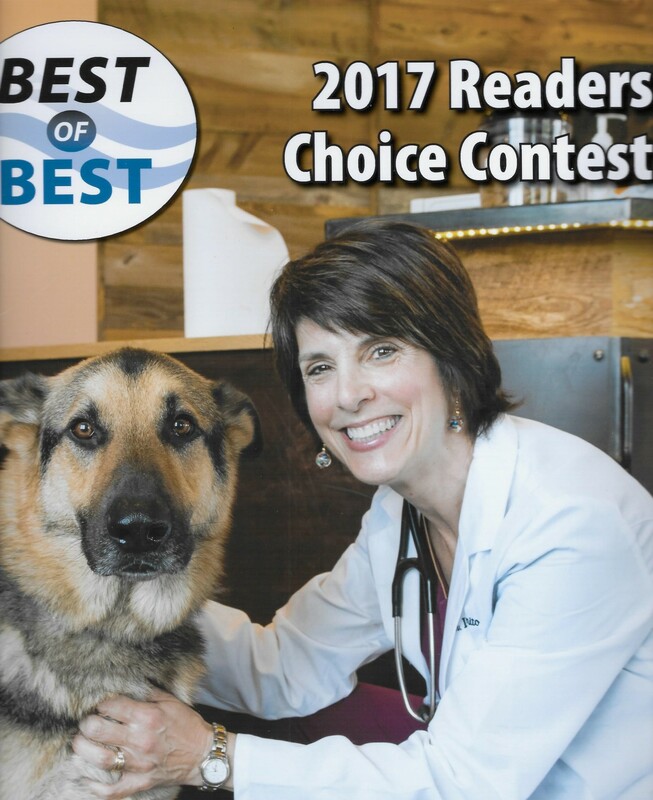 Thank You to everyone who took the time to cast a vote for us. 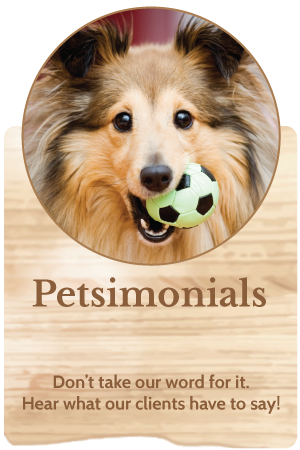 We know you have many choices and we thank you for choosing us to care for your pets. We appreciate the confidence and trust you have placed in us.